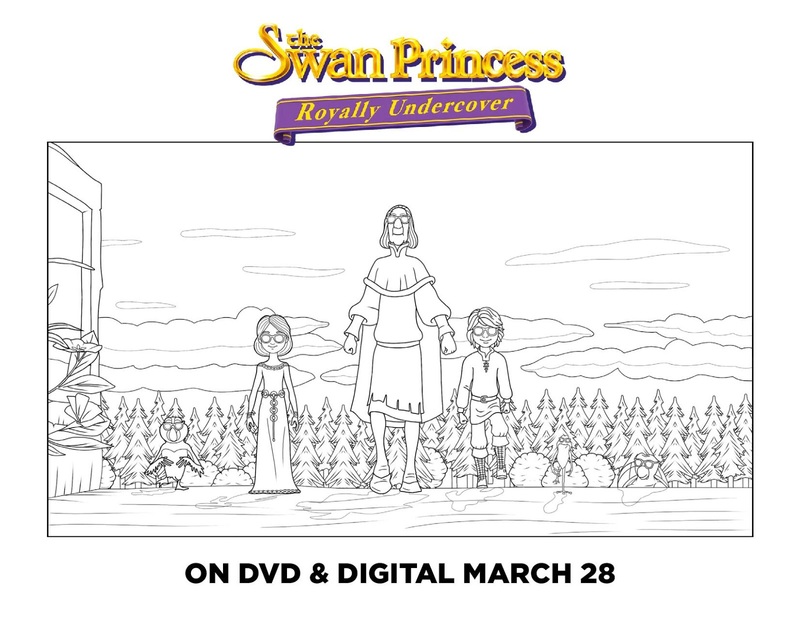 CULVER CITY, Calif. (February 13, 2017) – The Swan Princess is back, with an all-new feature length movie! 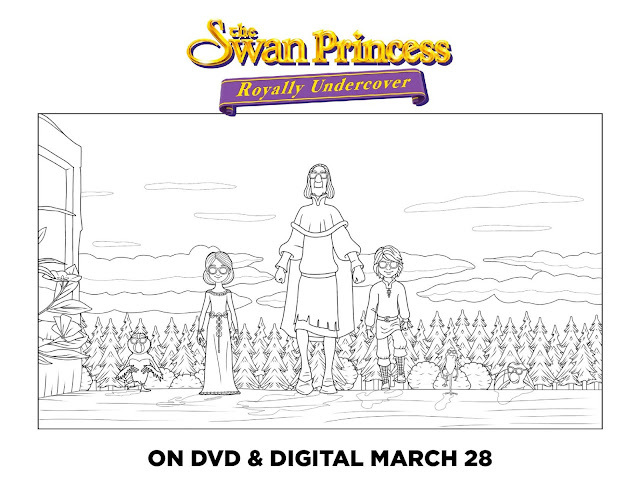 Get ready to go on an undercover detective adventure when THE SWAN PRINCESS: ROYALLY UNDERCOVER arrives for the first time on DVD March 28 from Sony Pictures Home Entertainment. 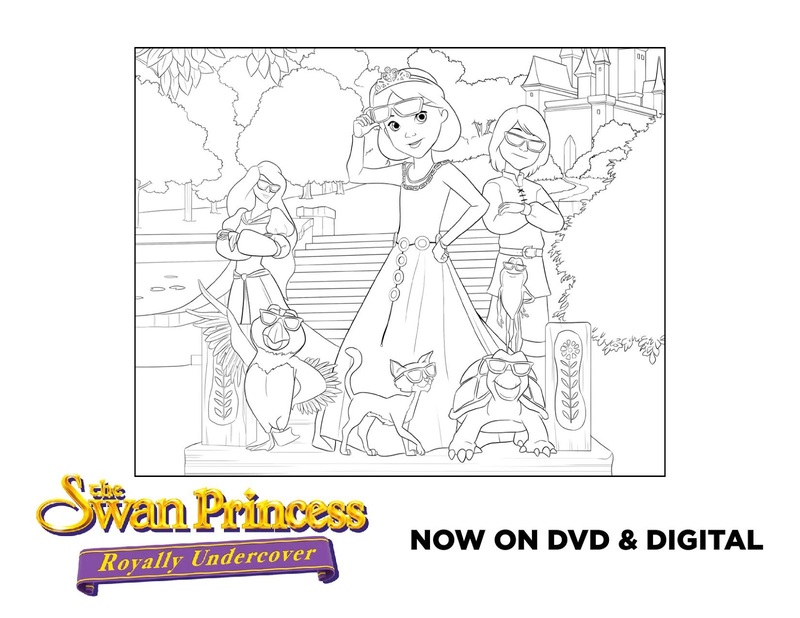 The newest installment of the beloved animated franchise follows the enchanting tale of young Princess Alise and her friends as they embark on a new adventure where they solve a royal mystery using their detective skills and spy gadgets. 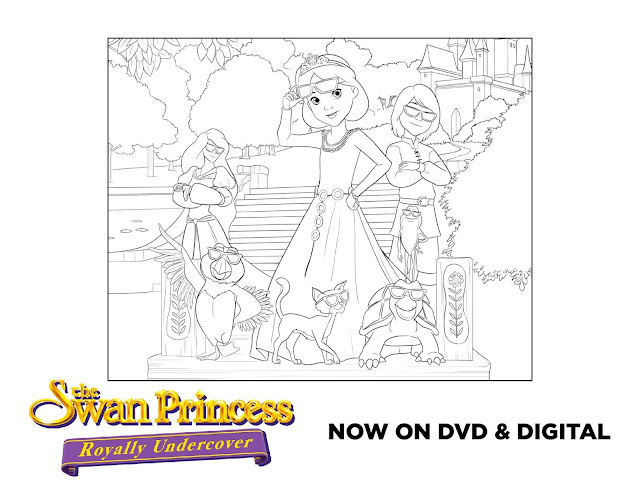 Featuring fan-favorite characters and all news faces, this next installment is the perfect fit for a new generation of Swan Princess fans, as well as nostalgic fans of the franchise. Join “The X Factor” star Macy Kate in the studio as she records the theme song for THE SWAN PRINCESS: ROYALLY UNDERCOVER, "Born to Be Me." 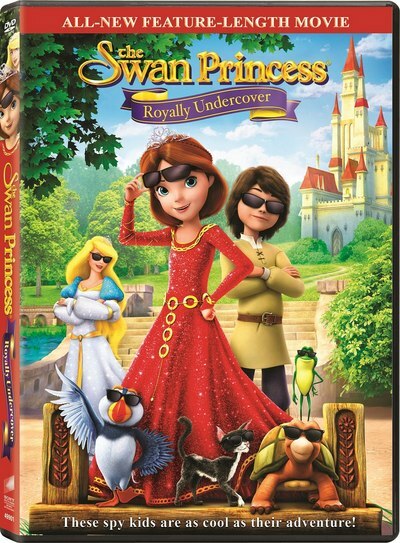 Macy Kate also sang the theme song in the previous installment, THE SWAN PRINCESS: PRINCESS TOMORROW, PIRATE TODAY, which was titled "I'll Be Your Star." Disclaimer: No monetary compensation was offered or accepted. I would watch this with my grandkids. They would love to see it. I want to watch this with my daughter, she would love it!